Former plus-size model Rebecca Exton-Russell made headlines after losing a tremendous weight loss that ultimately ended her £2,000-a-day career. Having weighed 14st when she was still modeling fashion pieces for full-figured women, she dropped to 12st and shrunk from being a size 18 to a size 12. In an interview with Daily Mail, Russell shared that she was secretly ‘repulsed’ by her body and longed to get back in shape, even if it meant losing her career as a plus size model. 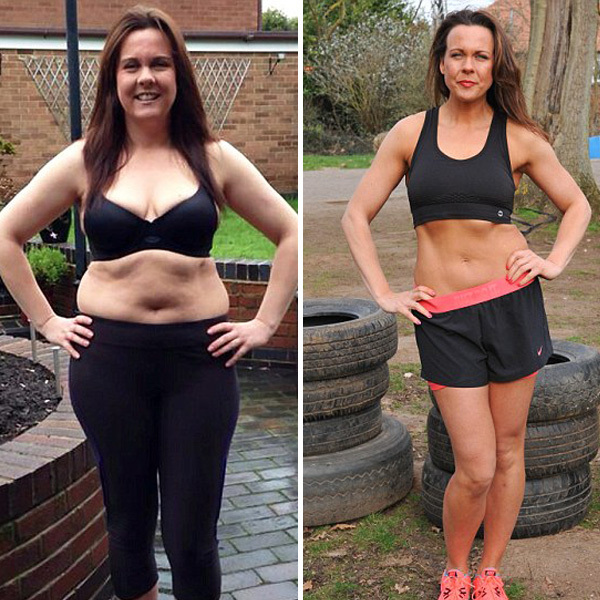 Because of this, she enrolled herself in a military style fitness camp and lost a massive amount of weight in just two months. Her grueling fitness training had her lose the weight and inches she had wanted for so long. Russell’s illustrious plus size career consisted of high profile gigs for brands like Ikea, Perfect Pizza, and Butlins. Despite her success, she was secretly battling with her weight for years, as she said she was not particularly happy with her size. This made her decide to check in for a two-month stay at the number one bootcamp in Norforlk, which is a famous weight loss retreat favored by celebrities. 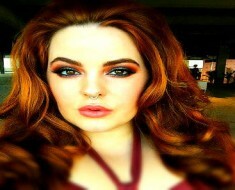 Even if she is no longer employed in the plus size industry, Rebecca Russell is doing just fine. She recently opened up her own jewelry and fitness business, Rebecca Louise, which she runs online and in pop-up shops across the United Kingdom.